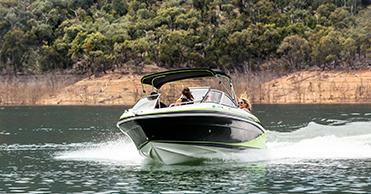 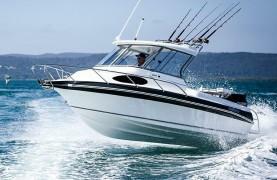 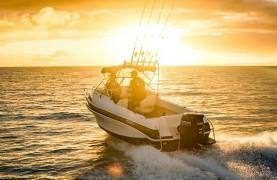 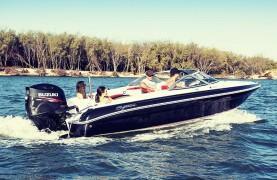 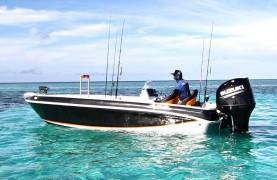 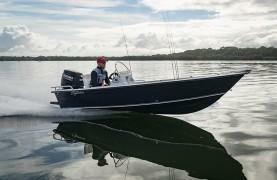 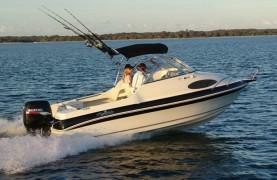 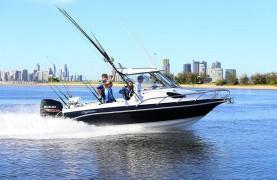 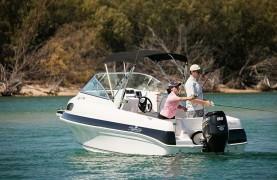 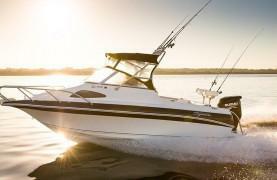 Take a ride with Australia’s leading boat builder and experience the Haines Signature difference. 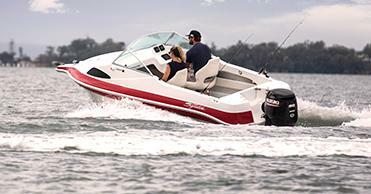 We’ve been building boats for fishermen and families to enjoy, whether fishing, cruising or sports boating, for more than five decades. 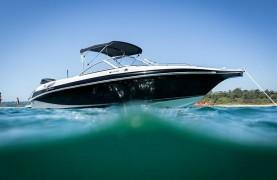 Our boats are characterised by their unique Haines Signature DNA – exceptional quality, value and superior performance, backed by the legendary Haines ride for superb handling and stability. 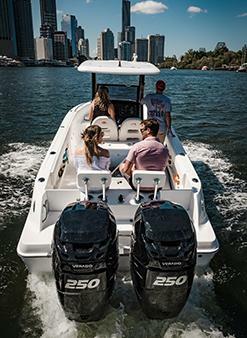 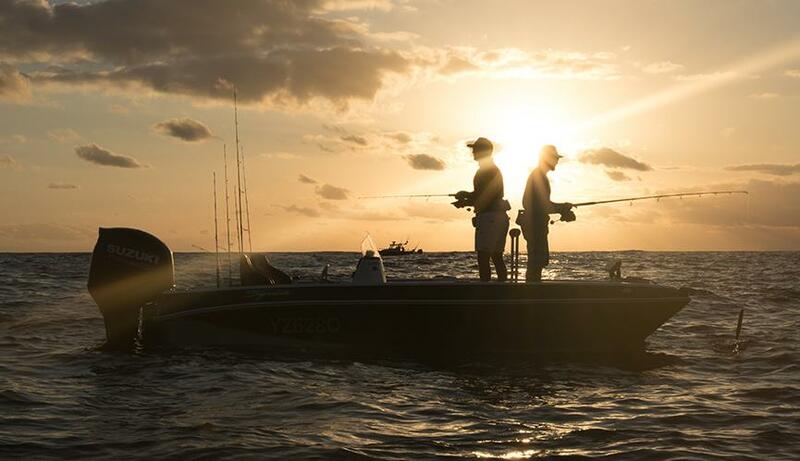 Wherever you want to go, whatever you want to do, make our legacy yours by choosing Haines Signature Boats for your next onwater adventure.